Leading business rescue and recovery specialist Begbies Traynor has announced that it is moving its growing team to larger offices in the centre of Sheffield’s business district. The firm has signed a ten year lease for 3,000 sq ft of office space in Fountain Precinct. As well as giving the team more space, the modern offices also feature large meeting rooms and provide a more convenient and prestigious environment for clients. Currently located out of town in Cemetery Road, the firm has been looking for larger, city centre offices to house its team of insolvency and restructuring experts which has increased by 50 per cent since the firm became part of Begbies Traynor Group. 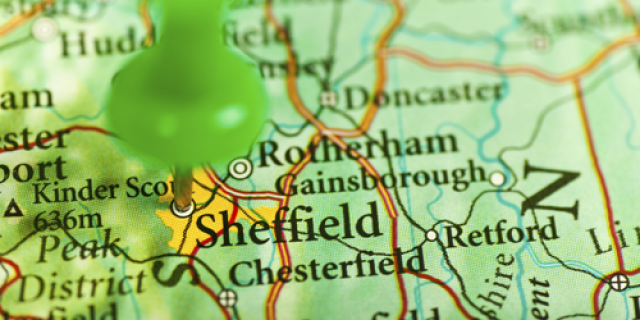 Begbies Traynor Group currently has eight offices and employs a total of 106 staff in Yorkshire and the North East. The group offers a full range of professional services including insolvency and corporate recovery, restructuring, investigations and risk, forensic accounting and pensions advice.